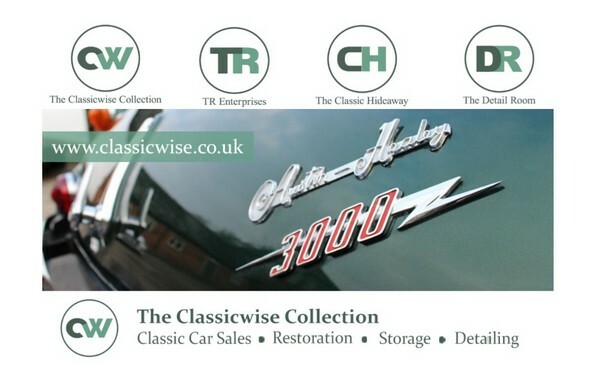 We are delighted to confirm that The Classicwise Collection will be working closely with ourselves by becoming our 'headline sponsor' for our Wonderland Classic & Sports Car Festival 2019. This agreement will provide owners, enthusiasts and visitors with the opportunity to view a range of stunning classic vehicles for sale and to learn more about the wide range of services that The Classicwise Collection offer at this popular event - now in it's 19th year - on the banks of the river Trent just north of Nottingham. 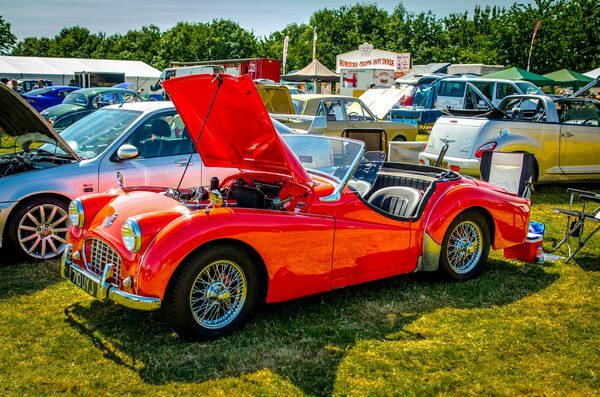 The Classicwise Collection warmly welcome the new partnership with the Wonderland Classic & Sports Car Festival and look forward to supporting local classic car shows for many years to come. them a 'Beggars twist', the performance emerges as a high energy rock and roll show not to be missed! 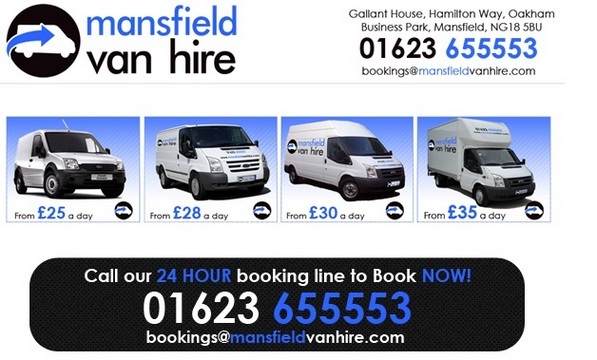 I am pleased to announce that Mansfield Van Hire will be one of our 2019 sponsors. Open 7 days a week, with competitive prices and the best service guaranteed, flexible hire times, secure parking and an upgraded fleet this is a local family owned business established since 2003 - give them a call! "Thank you" to everyone who made WONDERLAND 2018 our best festival EVER! ... results and photos below - enjoy! Duckhams, the original British green oil returns! Same colour, modern formulation and still the engine's choice.